During my latest trip to Italy with the Italian Cuisine In The World Forum, I was meant to meet various local artisanal producers, get to know them, know their products and what makes them stand out. As such, I had been so happy to meet some amazing people, and get to know about some really outstanding artisanal produce as well as have the pleasure to stay at some of these artisanal production farms and residences. One such amazing stay was at the Organic Farm Paterna. 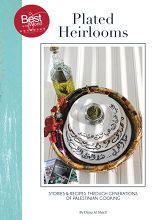 I was most happy to get to know about Paterna because – besides the amazing produce – it’s story and philosophy touch on everything I love and care for. 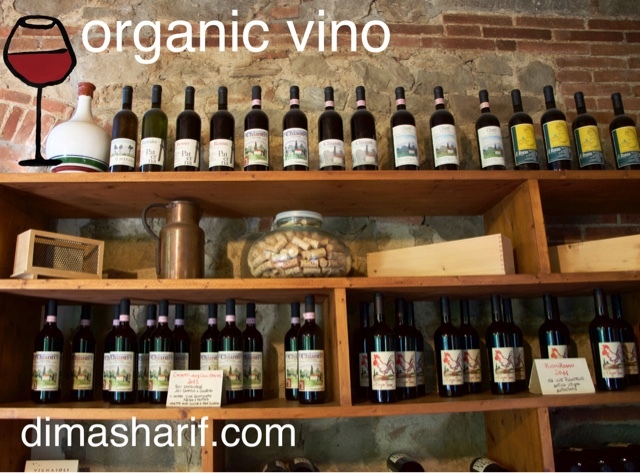 One of my top recommends for places to stay when in Tuscany is the Organic Olive Oil Farm and Vineyard where I stayed last week. The farm is known as #Paterna. The farm is in Tuscany and exactly located between Arezzo and Florence. 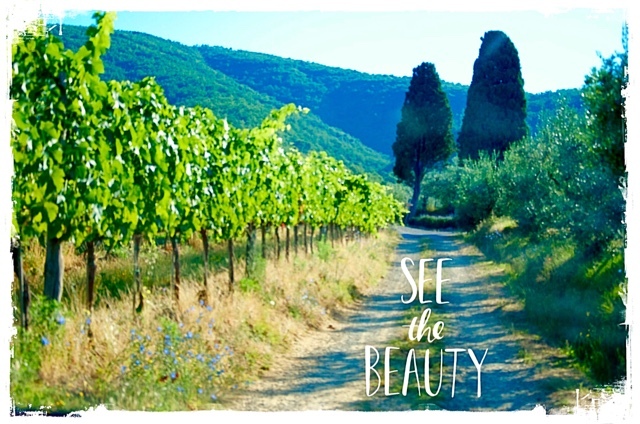 The area is a typical Tuscan landscape all of which compiles a natural reserve of medieval villages also containing many Renaissance Arts and Romanesque churches. A camping site at the large lawn with olive trees that has 6 pitches for tents or campers. Paterna is proud of their certified organic status and happily discuss with their guests and customers their organic farming practice. They confirm that nothing about their practice harms the environment in any way. In fact, they proudly tell you that they consciously have decided to keep their old olive trees despite the area fastly moving into more wine production and thus uprooting many olive trees. “Because wine makes more money (the return of wine is bigger than that of olive oil) more and more farmers in the area started uprooting olive trees and replacing them with grape vines. As opposed to olive oil, wine can be aged and returns the investment after a few years, sometimes making more profit as it ages while olive oil must be sold within the year of production. This makes it more appealing to farmers and therefore, this area, which was originally and naturally more of an olive tree area had more and more become more about the grape vines and wine than about olive trees and olive oil. One can’t help but respect and appreciate the notion of preserving the culture and heritage of a place. This is, after all, the story of that space and those people. I found their philosophy to be very commendable and it makes this specific farm all the more appealing to me. With that said my admiration for Paterna took an even higher note when I found out that they not only care about nature and preserving the heritage of the whole area all while providing their customers with really amazing olive oil and other products, however, they are also very proudly involved in social responsibility and giving back to the community to which they belong. They are proudly committed to working with people with special needs. The farm is even equipped to cater for special needs and especially movement impaired individuals, which I have come to learn is quite rare in the rural areas and the countryside of Italy. As I learnt, the disabled mostly can’t take part in countryside activities and hardly can they enjoy being out and about in the countryside as the natural terrain is difficult to maneuver and most properties are not equipped to accommodate their special needs. Furthermore, being part of the Societa Agricola Cooperativa they have a committed kitchen that cooks local produce as healthy organic meals to be distributed to children’s nurseries and especially for the disabled children. As such, they provide the healthy, organic, wholesome meals to these nurseries. Therefore, their kitchen which used to be the farm’s small restaurant is now unable to cater for the farm’s guests and instead caters to the area’s children’s daily healthy meals. How many businesses do you hear of these days with such business ethos?! They encourage guests to gather produce, fresh vegetables and fruits from the farm and its surrounds and cook outdoors together with friends as the traditional Tuscan way of eating happens to be. 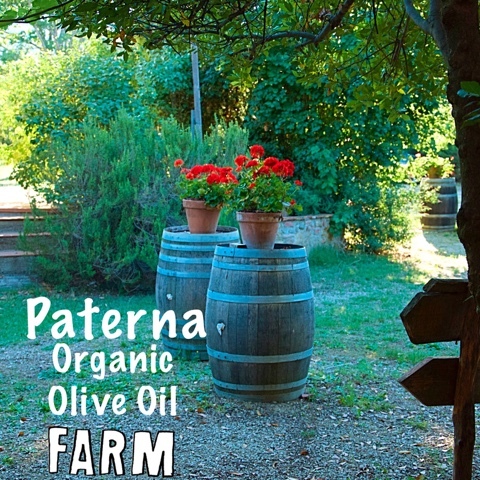 Paterna has been organic for over 20 years. The farm offers two main products Extra Virgin Olive Oil & Wine. However, they offer organic seasonal produce such as Honey, seasonal vegetables and Salami. In terms of wine, Paterna grows a host of indigenous grapes such as Sangiovese, Canaiolo, Colorino, Trebbiano and Malvasia. The farm is greatly interested in recouping indigenous varieties, such as Pugnitello, and are one of the few wineries that grow this ancient grape. The terroir is a mixture of sand and fine clay, where Sangiovese flourishes also because the farm is located near the Pratomagno mountain which serves as a barrier from the winds of the Northeast. With that said, the weather does fluctuate between day and night. All these factors create a unique characteristic to Paterna wines (Chianti Wine, Vin Santo). The below is a small video I took on the first morning there along with the text I posted that day on social networks. 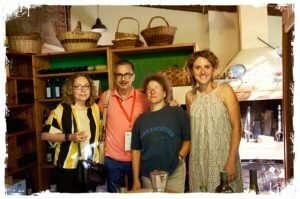 “After spending all of yesterday tasting unbelievable produce of different artisanal producers we were divided into small groups and each group went to spend the night at the farm/ producer’s home… I was lucky enough to be at the organic olives farm and vineyard ‘Paterna’, where they make outstanding olive oil. They also have strawberries, and other fruits in small amounts. How fantastic is this morning, where you can actually hear nature converse with you? Along with the crisp Tuscan morning breeze!!! This earth has been greatly blessed.